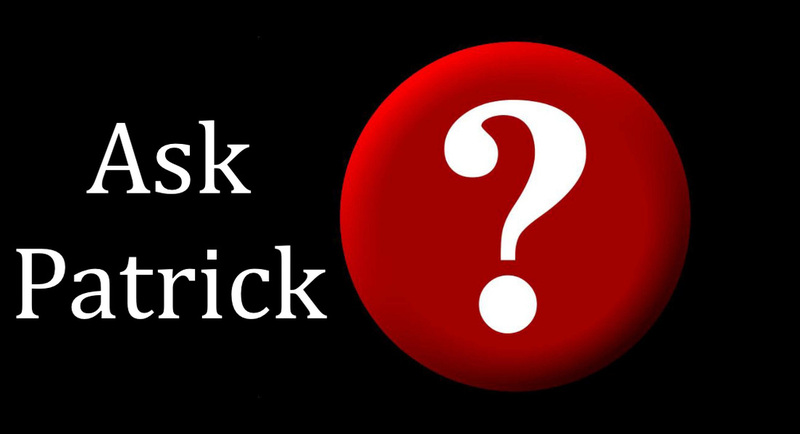 Throughout 2012, Patrick will be answering your questions in this interactive series. Is there something you've always wondered but never asked? Is some hot-button issue puzzling you? Submit a question and Patrick will answer as many as he can. You can submit a question through email here, by calling the church office, or leaving a note anonymously in the box in the vestibule.